Rock My Vintage Blog: Bag It. 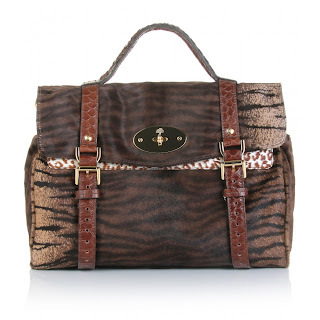 Today is Mulberry's birthday so we wanted to a birthday salute to the ultimate British "It Bag". Formed in Somerset with an aim to produce belts for vintage giants Biba, the company expanded into the fabulously luxurious brand specialising in bags and accessories. Mulberry quickly created a vogue for "le style Anglais" with their classically British designs. It is incredible that this British brand has stood the test of time and is still looked to for the go-to designer for bags to be seen in. Check out the various Mulberry birthday parties that are happening across London and have a peek at the animated history of the brand here. There is also a gorgeous, glossy book out celebrating 40 years of the brand which might just be the best birthday present ever for your loved ones (or us). Happy Birthday Mulberry and long may your delicious bags continue! P.S If you need inspiration for any other presents, then you will not go wrong with this...In fact you will be in the good books forever and ever - Amen.